Slots games are available in every casino and are the most prolific games to be found. The largest and most popular online casinos add new slots games regularly, every month or thereabouts, but there is a range of terms misunderstood by players, check out this guide and get the slots explained. Such is the popularity of slots games, there are literally thousands of players playing them online as you read this, in a wide range of different games, all based around a similar concept. The problem that new players have when reading about slots games or when reaching an online casino for the first time is the terminology used to describe the different types of games and the features that they contain. This article dispels some of the myths that surround slots games and explains in simple terms the features you may come across when checking out a new slots game. Reels – These are the number of sections of the machine that spin when the start or spin button is pressed. 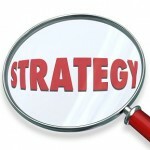 Each section has a range of images which, when they stop spinning, indicate a winning or losing spin. 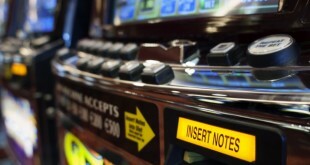 The number of reels on a slot machine ranges from 3 up to 9. Pay lines – The pay lines are the imaginary lines or track from left to right. These range from a simple one pay line machine where the winning line is straight from left to right across the centre of the visible reels to more complex machines with a large number of pay lines that may have zig zag winning lines or tracks through the reels. 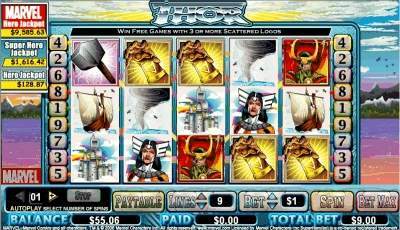 The Marvel Slots Thor machine has 9 pay lines as can be seen on each side of the game screen. Jackpot – Get the highest or best combination available and the jackpot will be won. This is quite simply, the highest payout available within the game. Often only available when playing the maximum number of paylines. 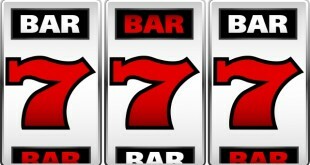 Progressive Slots – These are games where an amount is placed into the Progressive Jackpot until it is won. Each spin contributes a certain amount into the progressive jackpot and it climbs higher and higher with every spin until one lucky player wins. These can reach tremendous amounts, for example the Millionaires Club Slot which often pays out millions. Free Spins – The Free Spins in a slot game really speak for themselves. They are awarded when a certain event arises, either a combination on the pay line or a scatter win. The free spins can range from 1 to tens, depending on the slots game. Scatter Symbols – A scatter symbol is a symbols that, if it lands anywhere on the visible screen, triggers a certain event. 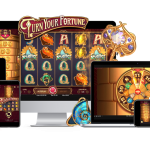 Most often the bonus game or free spins. Wild Symbols – These are designated symbols which, if they land on the pay line are used to substitute any other symbol to make a winning line. Bonus Games – These are triggered when a certain winning combination lands on the pay line. These games can range from simple pick an object and win a prize type games to full blown arcade game action, like in the Marvel Slots games where points are earned throughout the game and are then converted to cash at the end.